"Catching 12cm Perch may not be to every lure angler's liking but it is certainly a way to qualify in this fantastic new championship. I did a good amount of practice in the build up to the BLAC and got through a lot of lures and techniques. Drop shot is certainly where the buzz is at the moment, but although I rate the technique when the fish are slow and lethargic, it's not always the best tool for the job. 'Jighead' far outperformed other techniques in the weeks before the first qualifier. Fishing jigheads is far more direct than drop shot - there's little to no slack in the system. This makes it easier to engage with shy or small bites. A couple of pointers though. You probably already know that most predators take lures on-the-drop (OTD). 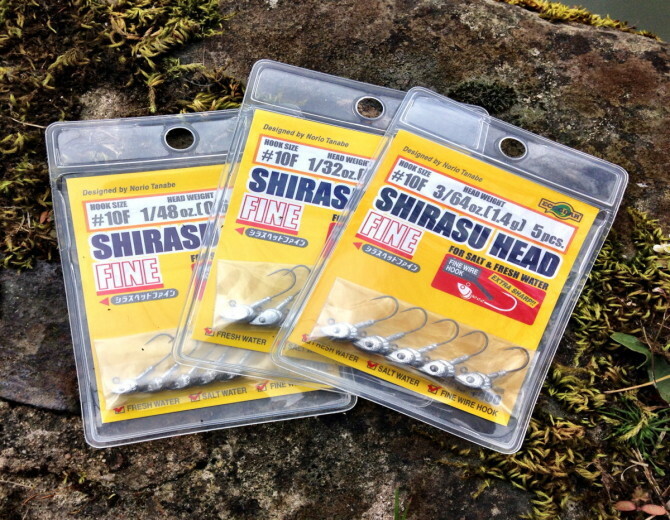 With Jighead, you need to pay attention to the jighead weight and lure combination to maximise the effects OTD. Basically, you need to fish as light as possible to slow the fall rate of your chosen lure - keeping it in the kill zone for longer. That sounds pretty straight forward, but casting a 1 gram jighead in a Force 6 (at Exeter), is no mean feat! This is about balance and compromise. You may have current to deal with too. 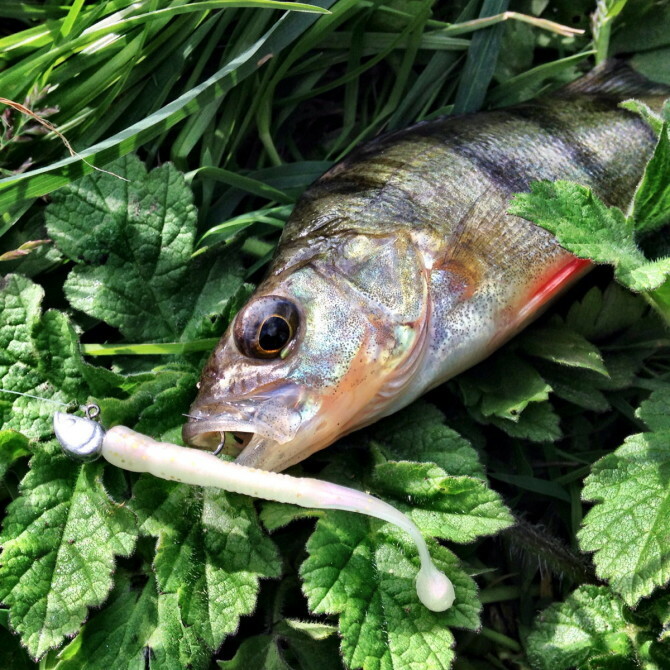 Apart from matching your jighead to the conditions, you also need to match it to your chosen lure. The aim here is to find a combination where your lure swims OTD. This is vitally important. If your lure swims when you lift (or reel in), but doesn't swim when it falls, you are only fishing effectively for half the time. Get the balance right and it's child's play! My jighead of choice for these championships is the Ecogear Shirasu Fine. These have been a favourite of mine for the past few years - especially for LRF. They transfer perfectly over to freshwater when specifically targeting small Perch. Absolutely killer! They're available in a range of weights down to 0.6g, and hook sizes down to a tiny 10." Nice one Adam, Yea I am big fan of Perch fishing, Off to OZ next week and looking forward to get stuck into some Bream fishing. Look out for a report on Lurefish Ireland. That sounds most excellent Sam. Good luck.